Is Gamification only a Buzzword? Is the term “Gamification” a buzzword or is it a real trend which will change the way things are sold … services are delivered? Is it a fad or is it fundamentally life altering trend? Is it something new or is it an old wine in a new bottle? If you are not familiar with the term then here is a quick explanation. Gamification is the use of game design elements, game thinking and game mechanics to enhance non-game contexts. Appointment dynamic: Where to succeed, players have to do something at a predefined time, generally at a predefined place. 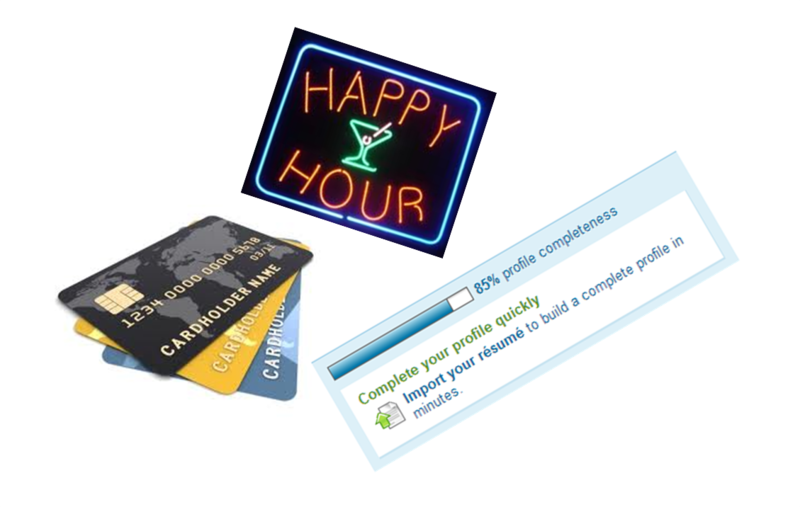 Example – “Happy Hours” in you bar. Influence and status: If you do more of something then your status gets upgraded. For example: Color of your credit card. Progression dynamic: Where to make progress, you have to move through different steps in a very granular fashion. For example: “Profile completion % in Linked and other sites”. Communal discovery: You need to collaborate with a community to complete a task. Does it not, then, make Gamification a technique to trick users to do things which they would not do otherwise? Any Gamification technique may work few times but after that … well users will become immune to it! Enterprise Gamification: Will it drive better business performance? Get Your Game On: Can Gamification Work For You? Never let your web visitors know that they have tried to crack the login by warnings. Just identify invalid visitors and send them to a nice game screen. They will believe they have cracked a site of games.